Parenting a child with a disability has unique rewards and challenges beyond the regular activities of children. Learning about resources and finding support can at times become difficult or overwhelming for families. Grandview’s Social Work Services are here to help you. Social Work Services are provided by Registered Social Workers and a Family Support Assistant. We are committed to supporting the psychological, social and emotional well-being of children, youth and their families while respecting individual differences and the need for confidentiality. We value families’ strengths & capacity to bring about positive changes in their lives. We believe every family is unique and plays an important role in their community. 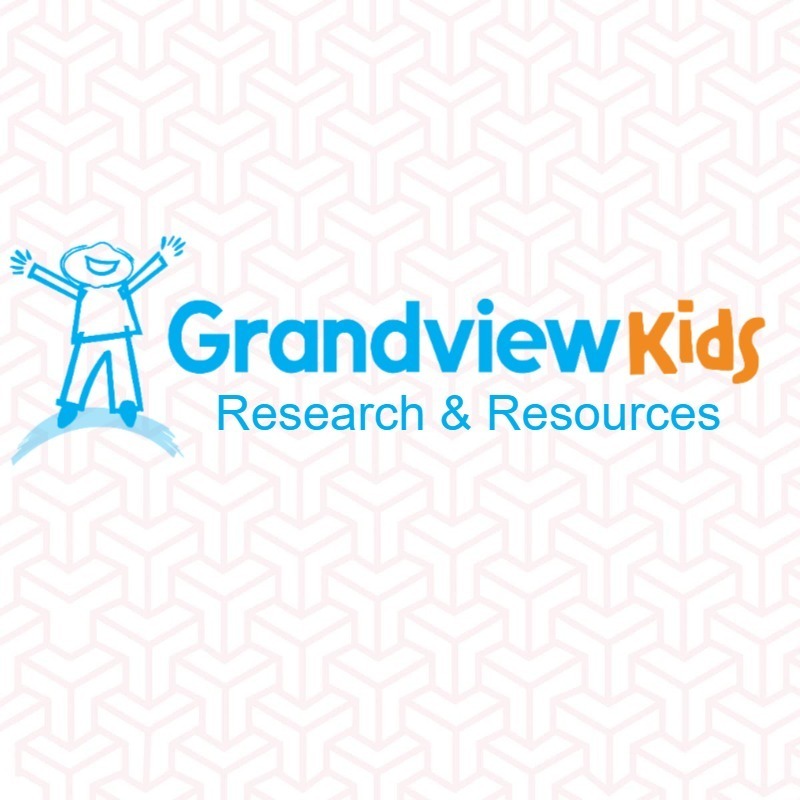 Grandview’s Social Work Services team works closely with the pre-school, school-age and adolescent clients, and families in areas that include healthcare, education and social services. They also work as a team with your child’s therapists to ensure an overall effective approach to treatment. Social Workers are assigned to various programs provided by Grandview. In order to be eligible for Social Work Services at Grandview Children’s Centre, your child must be actively receiving services, and your family’s need for Social Work Services must be directly related to your child’s diagnosis. Connections Workshop – The connections workshop provides families recently diagnosed with ASD an opportunity to learn about the resources and supports available for them both in Grandview and in the community. Parent/Caregiver support groups – Parents will have the opportunity to connect within a social context for the purpose of facilitated discussion, mutual learning, and caregiver-to-caregiver mentorship. The Social Work Services team provides a wide range of therapeutic groups and educational workshops for eligible clients of all ages as well as their families. These groups and workshops provide families with tools and resources to address some common and specific needs. It also provides families with an opportunity to meet with each other, in a safe and supportive environment. Parent Support Group: Providing a safe, compassionate and respectful environment where eligible parents and caregivers come together to share experiences, gain insight and develop a healthy support network. 6 week group available periodically throughout the year. Be Me Be Active a fun-filled group promoting healthy self-esteem, and building strategies to handle some of life’s challenges. Throughout the group, kids will identify and celebrate their many strengths and qualities. A week long program in collaboration with Therapeutic Recreation and Physiotherapy available in the summer. Link ‘n’ Learns: topic-based workshops offered throughout the year to provide parents with information and resources relating to common issues. Connections: for parents and caregivers of children who have received a new diagnosis of Autism Spectrum Disorder, to provide support, resources and information. Eligible families will be invited to attend sessions throughout the year. Stepping Stones to School: for families of children with a disability who will be entering kindergarten in the coming school year. A 4-part series on building relationships with the school, developing education plans and understanding supports available once your child enters school. This program is held yearly.